Jammu Kashmir Coalition Civil Society (JKCCS) and members of Bar Association today initiated legal proceedings for the immediate release of Khurram Parvez who has been unlawfully detained from 12:30 AM of 16 September 2016. Just last night he was taken to Kupwara sub-jail, 100 kilometres away. The order for police detention for ten days, until 26 September, issued by a Naib-Tehsildar in Srinagar, was challenged before the Sessions Court for having been passed in violation of the procedure and with complete disregard for Khurram Parvez’s rights. He was not allowed access to legal counsel and he was in fact not even produced before the Naib Tehsildar to be able to submit a bond for his release. The Sessions Court heard part arguments today and the orders will be delivered on 19 September. JKCCS also submitted applications to the Tehsildar and the Deputy Commissioner, Srinagar, Farooq Lone for Khurram Parvez to be immediately produced and released as the detention order was passed in violation of the legal procedure. The security threat faced by the shifting of Khurram Parvez to Kupwara was also submitted. The Tehsildar revised the detention order and Khurram Parvez is now to be produced on 21 September. The Deputy Commissioner has forwarded the application to the Senior Superintendent of Police, Srinagar for a report. 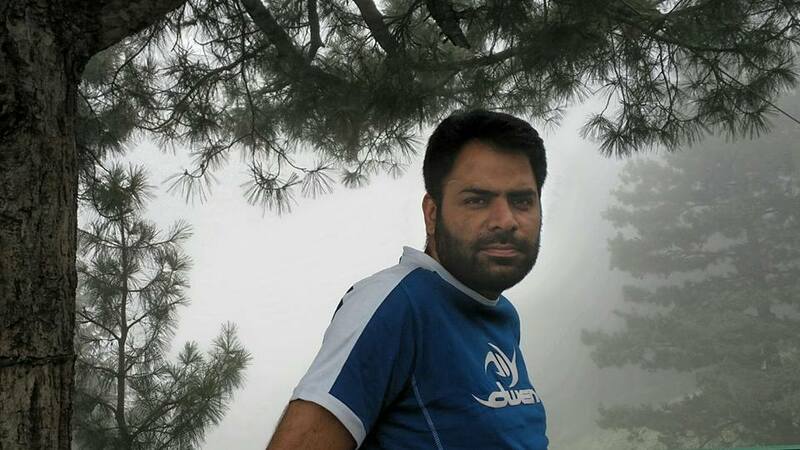 The fundamental basis of challenge of unlawful detention of Khurram Parvez remains the abuse of law to punish a human rights activist for consistent and responsible human rights work to highlight the widespread and systematic rights violations by the Indian State in Jammu and Kashmir. This is clearly brought out by the police report that formed the basis of the detention order. In this report, it is alleged that on 15 September 2016, Khurram Parvez stood outside a mosque near his house in Sonawar, Srinagar and incited people to pelt stones and march towards an open ground [Tourist Reception Centre, Srinagar]. Two police personnel are said to have witnessed this. These charges, based on police testimony and not independent witnesses, are a mechanical and facile attempt to justify Khurram Parvez’s detention. They reflect a complete disregard for the law and judiciary as they presume that there will be no legal scrutiny. This disregard for the rule of law has accounted for 80+ killings and 11, 000+ injured over 71 days of continuous curfew in Jammu and Kashmir with absolute impunity for the armed forces. The struggle for justice for Khurram Parvez is a part of the larger struggle for rights of the people of Jammu and Kashmir. Khurram Parvez’s arrest follows Indian officials’ move to stop him from attending UN rights council session in Geneva.